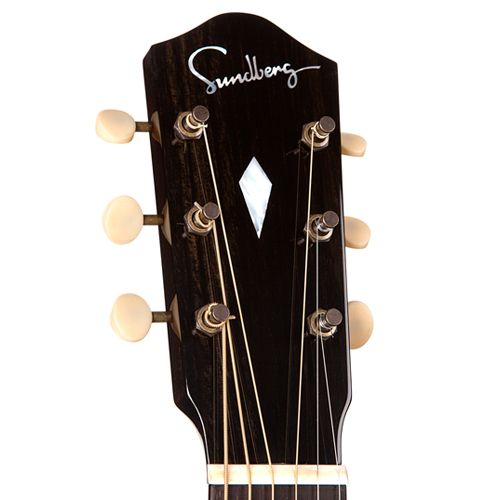 The instruments from Sundberg Guitars are made out of highest grade wood. 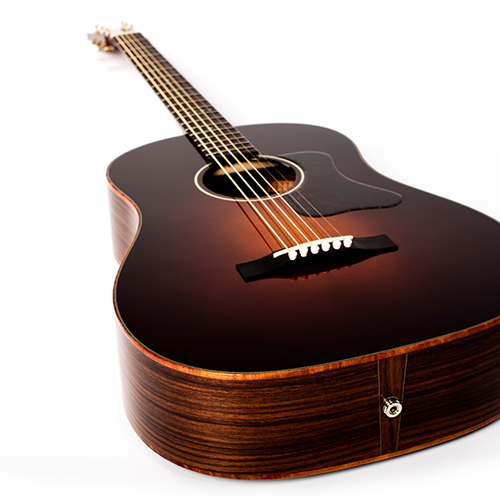 All guitar models except the S-J2 are availably as baritone, tenor or 12-string guitars. 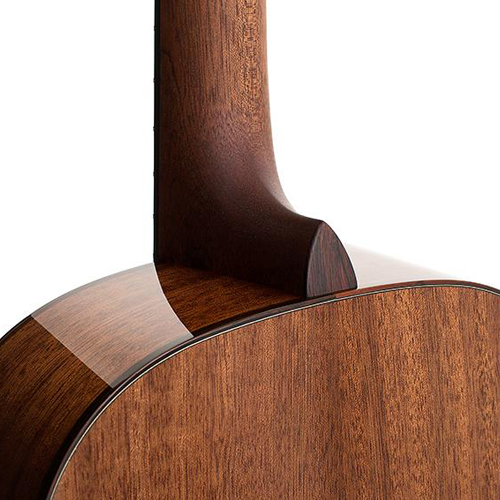 All guitar models except S-J2 and S-000 are available as 12, 13 or 14 fret necks. 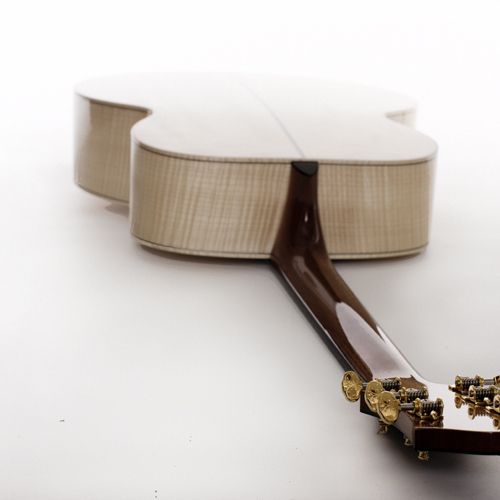 Please call or email for guidance to which model and specification that suits your demands.